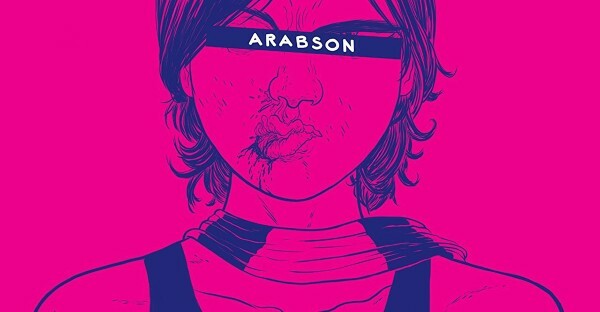 Arabson is a Brazilian cartoonist who has illustrated editorials for publications The Gazette and News Now since 2006. 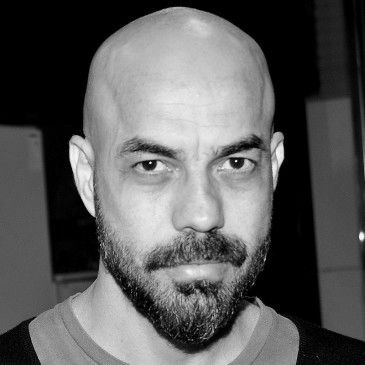 His graphic novel The Terrible Elisabeth Dumn Against the Devils in Suits was nominated for the HQMix award in two categories. The Terrible Elisabeth Dumn Against the Devils in Suits was published in the United States by Image Comics in November 2018, featuring translation from Eisner-winning writer Andrew Robinson.